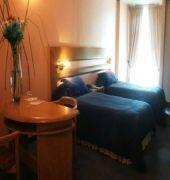 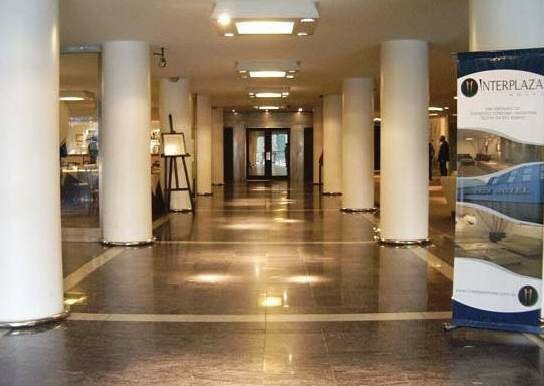 The hotel is located in the financial and historical centre combining comfort and the best of Cordoba's Hospitality. 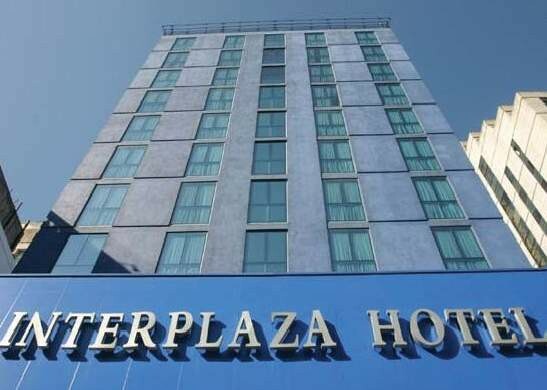 Enjoy total comfort and relax in the large and comfortable rooms fully equipped to make your stay pleasant. 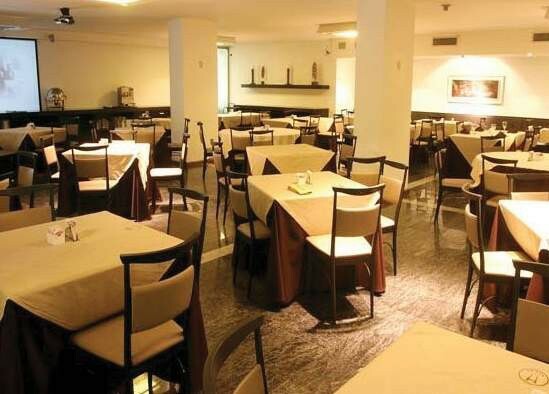 Guests can enjoy international cuisine from the restaurant. 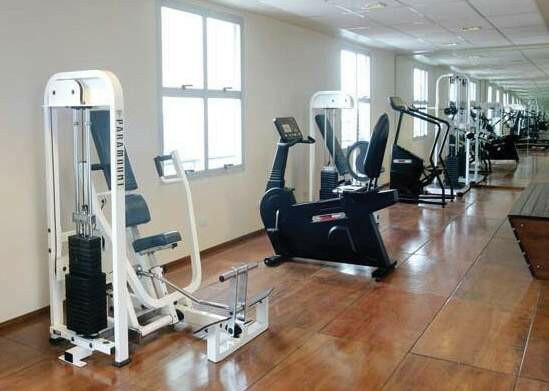 For leisure a fitness centre, sauna and a swimming pool is at your disposal.